Sign up and receive Property Email Alerts of Buildings for sale in Kokomlemle, Accra. 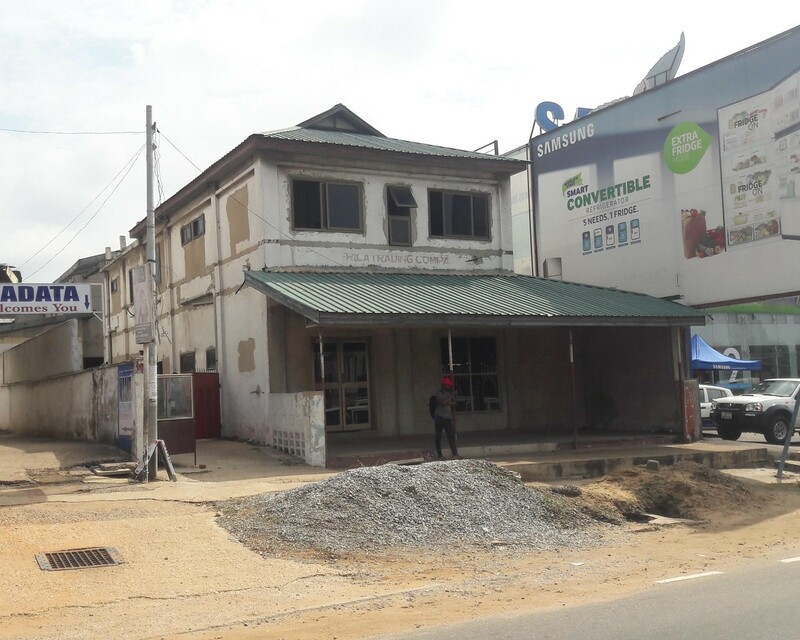 An uncompleted commercial property measuring circa 653 sqm sited on a 0.15 acre land located along the famous Ring Road Central, Kokomlemle, Accra. The 2 storey property is suitable for commercial purposes, i.e Hotel, offices etc. Most of the rooms are ensuite and fitted with plumbing and electrical installations. Sign-up and receive Property Email Alerts of Buildings for sale in Kokomlemle, Accra.